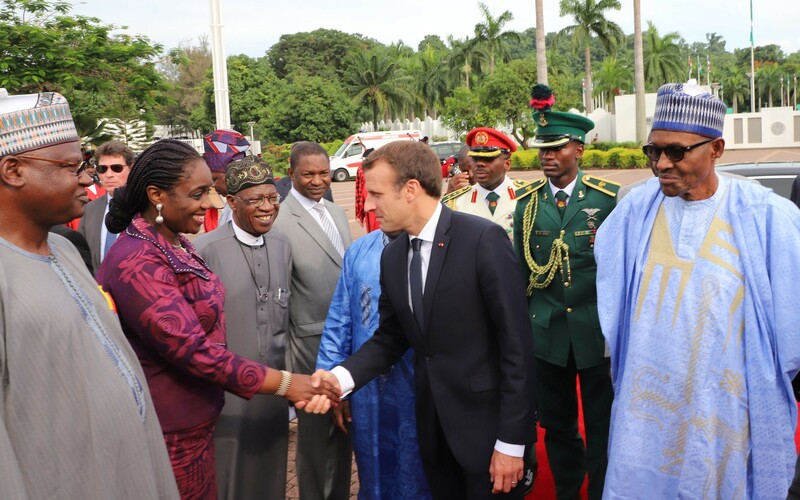 French President Emmanuel Macron ends his official first visit in Nigeria in a very unusual, unexpected but really typical way. 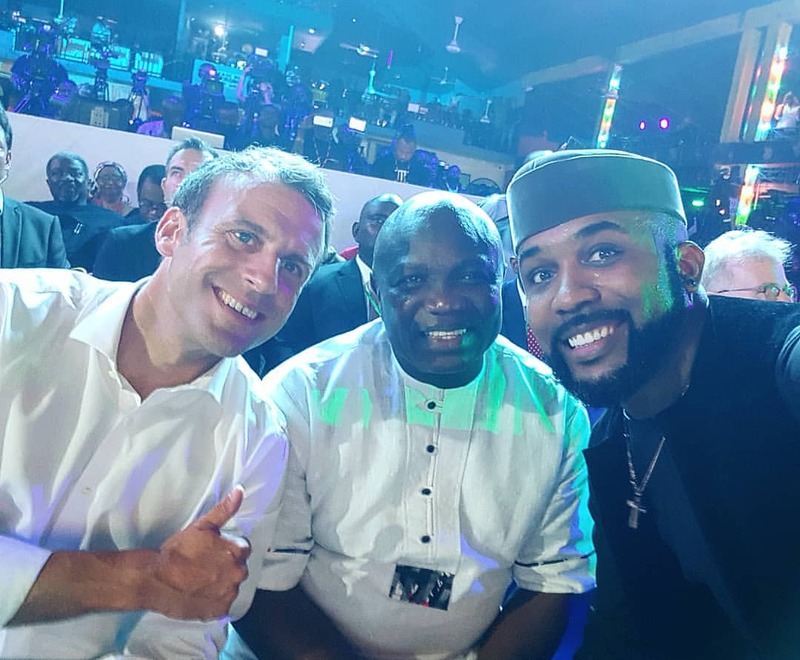 After two days spent in the country that was his internship destination in 2002 – he worked at the French Embassy in Lagos – he went dancing at one of the most legendary places in Nigerian culture. 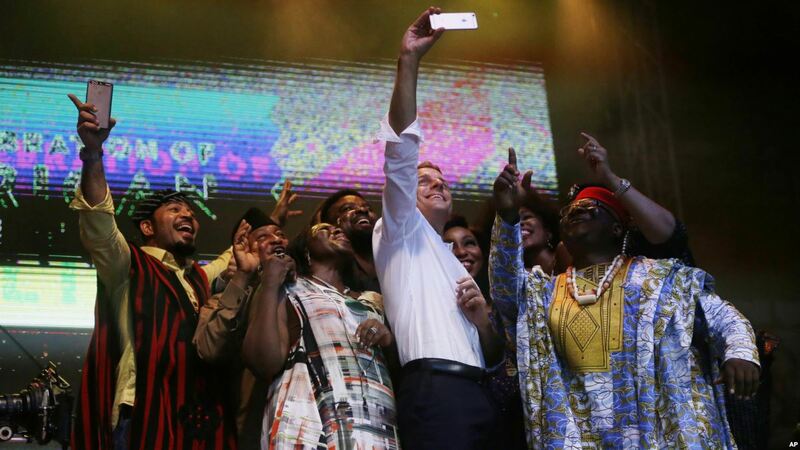 Today’s New Africa Shrine rose literally from the ashes of the famous concert hall, where the Afrobeat icon Fela Kuti performed and protested through his music. The club was burned in 1977 but has been rebuilt and is now directed by two of Kuti’s sons, Femi and Seun, also both musicians. 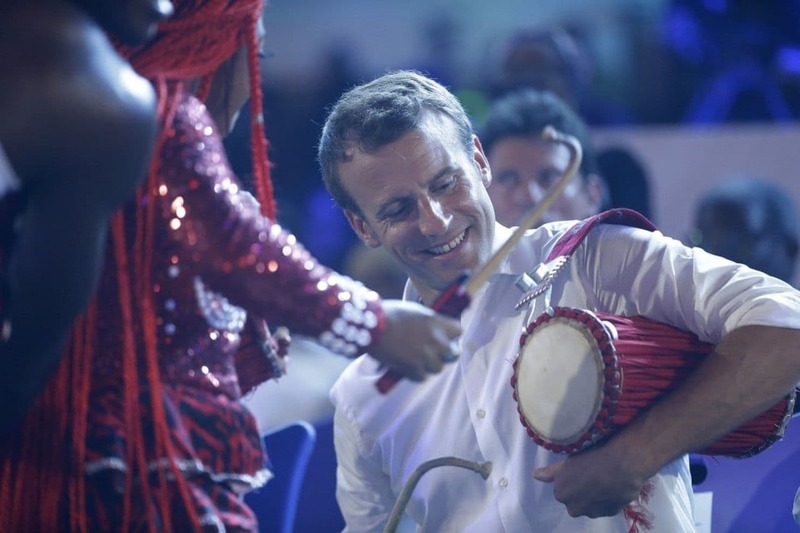 Among the crucial points of this political trip, the migrant crisis and the future of the youths; but also a promise, that in 2020 in France he will promote the organization of a series of events about African culture for Africa. Have a look below at the nice pictures of the night.